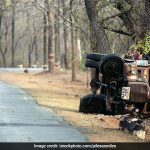 Bengaluru: In 2017, over 1.5 lakh people were killed in nearly 5 lakh road accidents across the country, which means on an average 17 people die every hour in India. 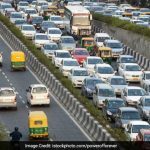 The frequency of accidents on India’s roads is among the highest in the world. 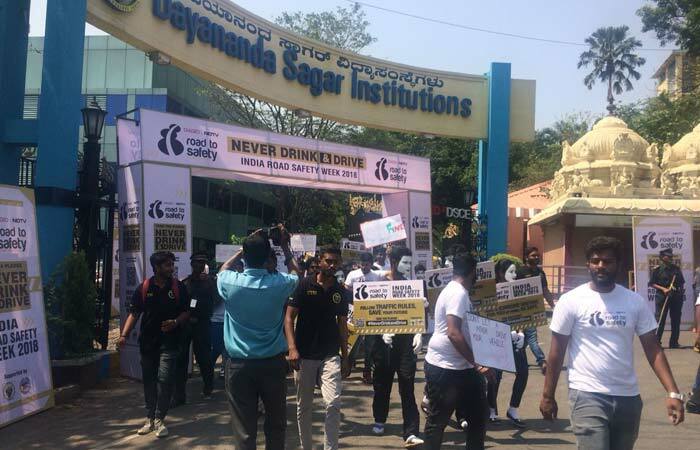 On the occasion of the 29th National Road Safety Week (April 23 to 30), Dayananda Sagar College of Engineering in Kumaraswamy Layout, Bengaluru organised a Walkathon to highlight importance of adhering to traffic rules and motivate people to take the ‘Never Drink and Drive’ pledge. 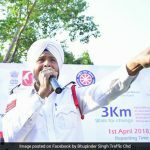 Covering nearly 2.6 km, the walkathon, which started at 10 AM was conducted to generate a sense of responsibility among youngsters about driving on the road. 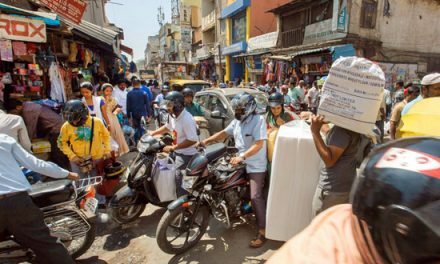 The walk began from Bengaluru’s Dayanand Sagar Institute. Here students can be seen carrying the placards with the message to never drink and drive. On the day of the walkathon, all roads leading up to the college were lined with road safety banners. 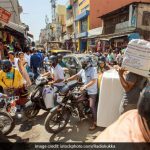 Among the many students participating in the Walkathon were two well-known personalities from the city – Charu Sharma, Commentator synonymous with the voice of cricket and Prasad Bidappa, fashion guru. 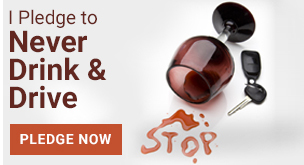 “The problem begins with where people get their licenses from. 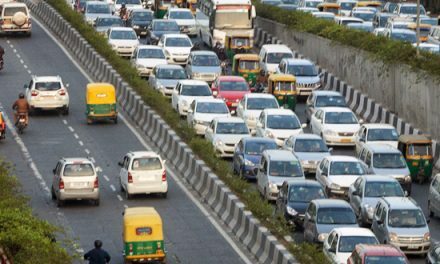 Most receive their licenses without even having the knowledge of driving or the (road) rules” said Charu Sharma. 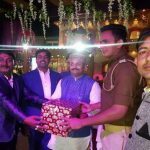 According to Union Transport Minister Nitin Gadkari, it is estimated that almost a third of the driving licences in India is ‘bogus’, which means a staggering over five crore people are driving on roads with fake documents. 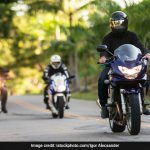 “If there is a road and a lane, one needs to be extremely aware of it. 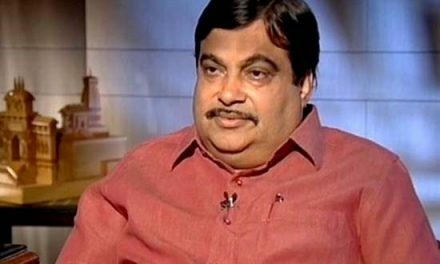 Indications are not a license to change lanes, it’s a request to change lanes” he says. “Moreover, a one way is a one way. Why would you go against that?” questioned Mr Sharma. 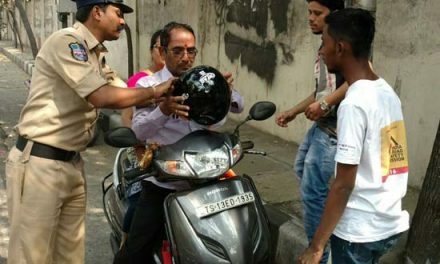 While everyone felt that enforcement of traffic rules need to improve, but on the road the responsibility of the individual outweighs everything else. 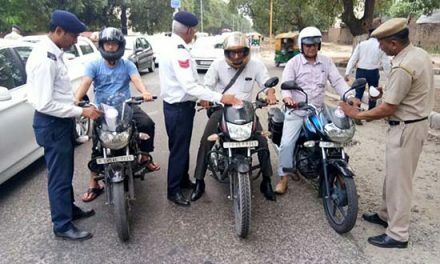 During the discussion with the students, they highlighted that a a few of them still avoided wearing helmets on short distance ride. “I think that young people need to understand that driving is a skill. It’s not just about accelerating and going from point A to point B. 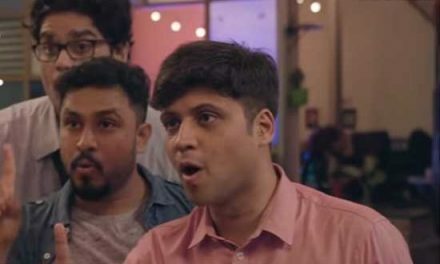 You need to understand traffic rules” he said. 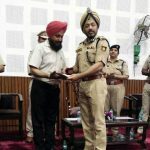 “Each vehicle is a weapon of mass destruction, those who drive vehicles need to understand the responsibility of sitting behind the wheels and handlebars,” said Mr Sharma as he stressed upon the need for responsible driving. 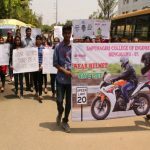 The students of the college have been involved in spreading awareness about the imperativeness of using protective gears such as helmets and seatbelt and have been vocal about the infrastructural problems that impede road safety which has often proven to be fruitful in getting the authorities to resolve the issues. 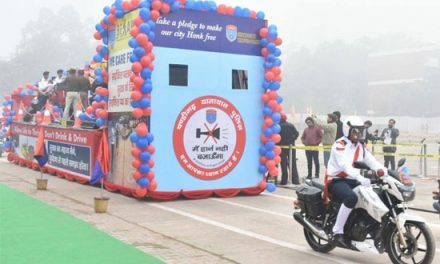 “Construction Technology Management students have been working on their own road safety initiative for two years,” he mentioned. 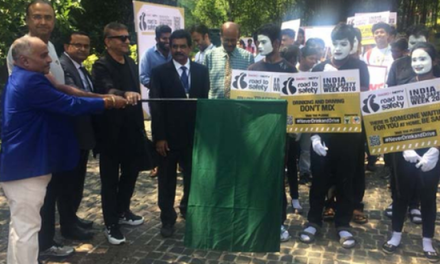 “It’s a part of our social responsibility of the department to see that awareness about road safety is created and spread in our society,” said Dr CPS Prakash, Principal of Dayananda Sagar College of Engineering in Kumaraswamy Layout. 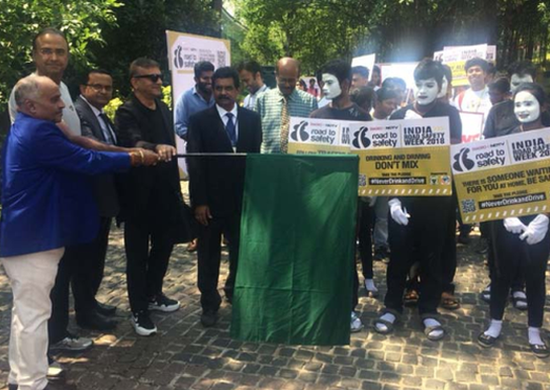 A flash mob was also organised to raise awareness about road safety. 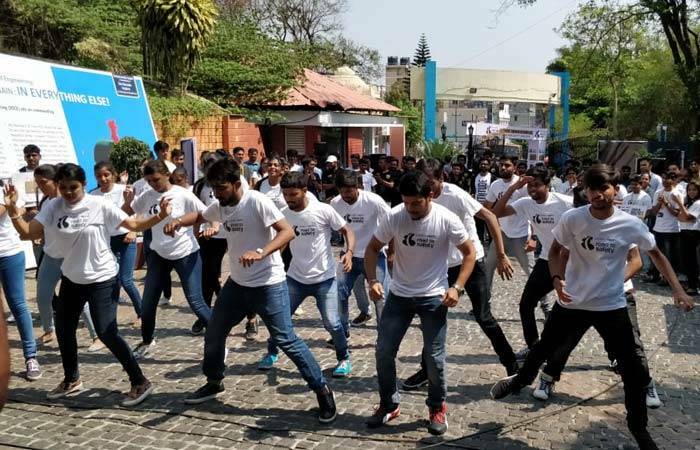 Apart from the walkathon, the student body of the college also organised a flash mob performance to hit Kannada songs followed by road safety themed performance by mime artists. 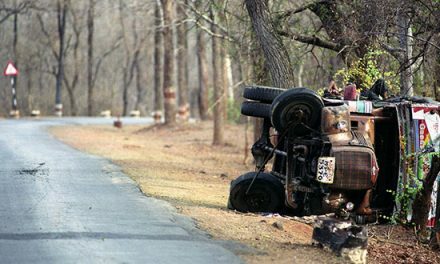 Number Of Road Accidents Are The Lowest In 4 Years, What Has Chandigarh Done Right?